Here’s the list of sustainable denim brands that are out there. I’m pretty new to seeking out sustainable denim so for me the most important factor is to know the different ways Denim can be sustainable. 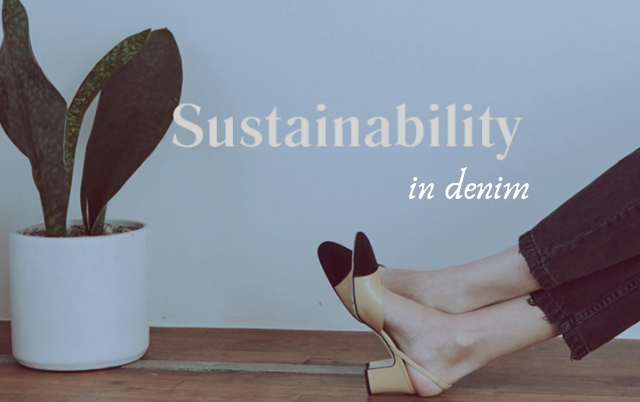 Then you can decide how sustainable you’d like your denim to be. There are lots of factors involved like organic cotton, recycled materials, transparency of which factories make the jeans. Do they recycle the water they use? Are the workers well paid & not exploited? I’ve listed the brands/retailers with their sustainability levels to make it easy for you to see the differences and then decide. Obviously, the jean styles are important too but the journey of how your jean was made and the effects on others & the environment is equally as important. 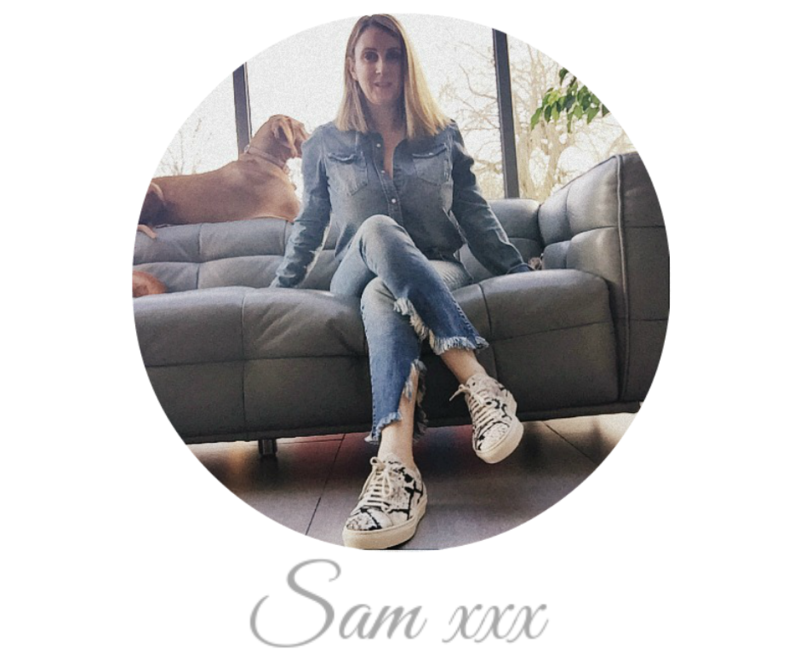 All the denim brands below ship worldwide so available to all my readers! First one on the list is MUD Jeans a sustainable Dutch fashion brand that aims to make fashion circular. Yousstex International factory recycle up to 95% of the water consumed. This in combination with the latest washing techniques such as laser, ozone and Jeanologia’s E-Flow. The worn-in effect is achieved by a combination of laser, ozone and stonewash. MUD Jeans only works with carefully selected manufacturers. they select them on their ethical standards and because they trust them in promoting safe working conditions. Together, they are responsible for creating a safe working environment for everybody involved in the making of MUD jeans. Why do they do this? To make sure they get back the old jeans for recycling and remake new jeans. For us it’s a guilt-free solution for conscious people that have a desire for newness with the flexibility of being able to try a new pair, knowing the old pair is going to be recycled. It’s an ingenious model. If you’re looking for conscious denim on all levels Australian B-Corp Outland Denim supports female survivors of human trafficking in Cambodia, employing seamstresses (each of whom the brand claims to know by name) at risk of falling into poverty and providing training and empowering the women to create a better life for themselves. The jeans are pretty good too! However all good things come to those who wait, meaning if your in the UK you’ll have to wait 4-6 weeks for your jeans to arrive. US deliveries will be quicker. If youre looking for an incentive then purchase x2 pairs and you’ll get free delivery worldwide. Cotton/ Fabric -Working closely with the well-known denim mill Bossa from Turkey, only using the GOTS certified organic cotton. 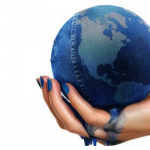 The denim is also certified by the Organic Content Standard (OCS). Zippers/ Studs – Outland Denim is reducing its impact by using YKK as a supplier of zippers. It is part of the Zero Discharge of Hazardous Chemicals Initiative (ZDHC), which aims to reduce usage of hazardous chemicals and their discharge into the environment. Thread – Coats the supplier of thread to make Outland Denim invests much time and money into creating socially and environmentally sustainable workplaces and communities. Brand Patches –Packer Leather is a fifth-generation, family-owned leather producer in Queensland, Australia. 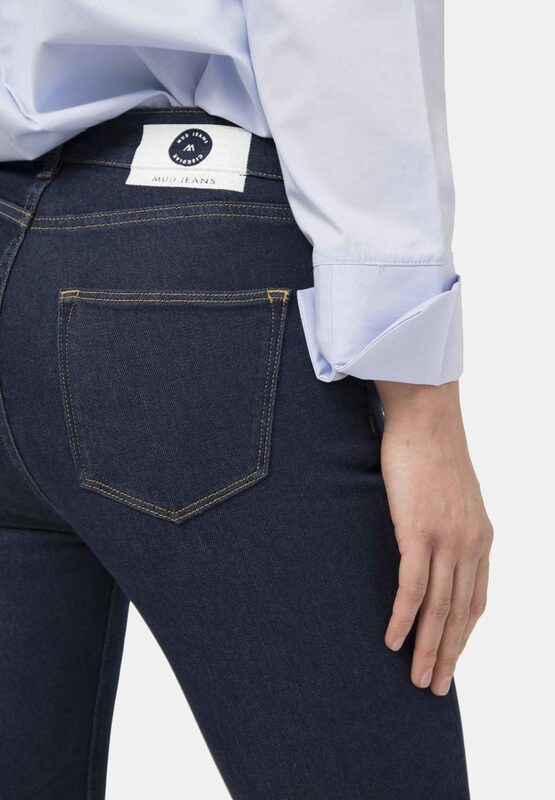 They are recycling 40% of water used, utilising solar and significantly reducing the consumption of natural gas and release of CO2, Packer was the natural choice for Outland Denim patches. BOYISH JEANS, a line of women’s denim centred around vintage silhouettes with a modern update. They focus on quality, fit and authentic washes to create styles that remind you of your favorite pair of vintage jeans. Designed in Los Angeles, BOYISH uses ethical and sustainable practices when developing and manufacturing its product. The jeans are produced with sustainable fabrics through an environmentally-friendly and cruelty-free process. “The only impact we’ll leave on the planet is good jeans”. Women’s sizing starts at 23 to 32 and the collection comprises of everyday styles or jeans, jackets, dresses. skirts and overalls. Factories: Boyish use Intertek for all their factory audits to ensure that suppliers meet their standards for social responsibility as well as safe, non-toxic, and better materials by auditing our factories with third-party auditing companies. Supply Chain: Yarn, fabric and manufacturing facility are all within thirty miles of each other which makes the carbon emissions less and their process way more efficient. Re-use + Re-cycle: They recycle all cutting waste. Some of this gets recycled back into our new fabrics and some get recycled back into industrial use. “Zero waste is our goal”. Recycled cotton: The best material for its low energy and water usage (no water needed). Many fabrics are sourced from dead stock to reuse as much as possible. Currently, about 20% of the products are made from deadstock/vintage fabrics. Hangtags: Made with recycled paper. Hardware: Our buttons and rivets and other retail hardware are made from recycled metal. Woven Labels: Our main label, back waistband tab, size tab, and care labels are all made from recycled plastic bottles. Polybags: 100% compostable and will decompose in landfills within one year versus traditional bags that will not decompose for 20 to 200 years at worst. ﻿1% For The Planet: Boyish partner with 1% For The Planet, a non-profit organization that connects businesses and individuals passionate about making a difference together into a global network to maximize impact. 1% of their annual profits to organizations that share core values of sustainability and equality. For more info on Boyish Jeans Sustainability click here. DL1961 (you may have heard of them) is a New York-based premium denim company known for quality and comfort, but also their sustainable measures. DL1961 includes denim for women, men, kids and pets. 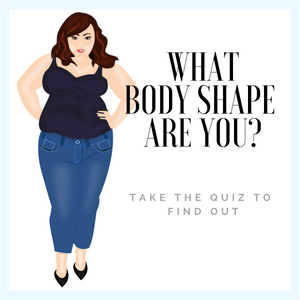 This includes maternity, tall, petite and now an inclusive sizing collection. 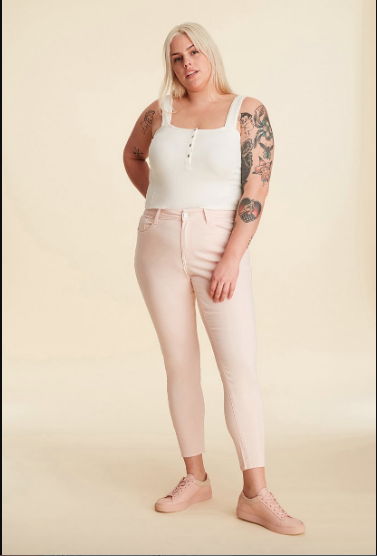 I have been familiar with the brand but didn’t know they were sustainable and ethical which makes them a true contender to end up in my wardrobe! Factories: DL1961 works with globally-recognized, eco-friendly factories. Supply Chain: Each pair of DL1961 jeans is made from ethically sourced, premium cotton, and water efficient botanic fibres. Re-use + Re-cycle: In 2018, they contributed nearly 5,000 pounds of excess fabric to FABSCRAP, a non-profit that upcycles commercial textiles. In doing so saved 73,102.70 pounds of CO2, the equivalent of planting 865 trees. Recycle: We updated our packaging to a fully recyclable, compostable, and biodegradable kraft paper. Reduce: In 2018, they saved approximately 50 million gallons of water through our on-site recycling plant and efficient machinery. They also reduced the amount of power by installing an in-house power generation plant. 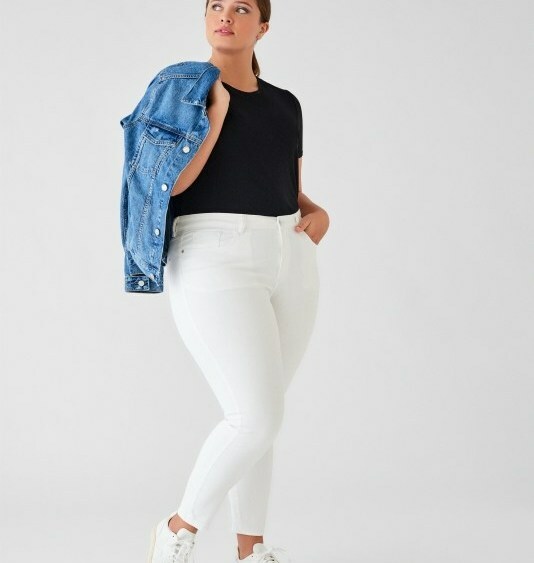 Sadly there aren’t as many good sustainable denim brands that offer plus size. 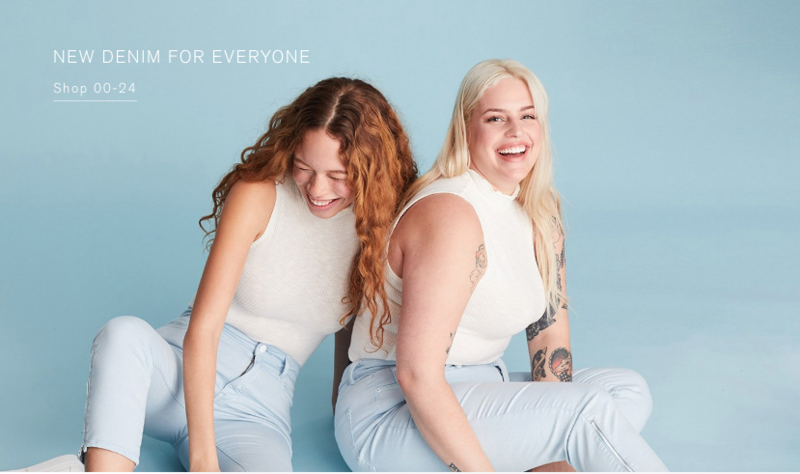 But the following brand has recently started offering inclusive sizing on a handful of their styles. 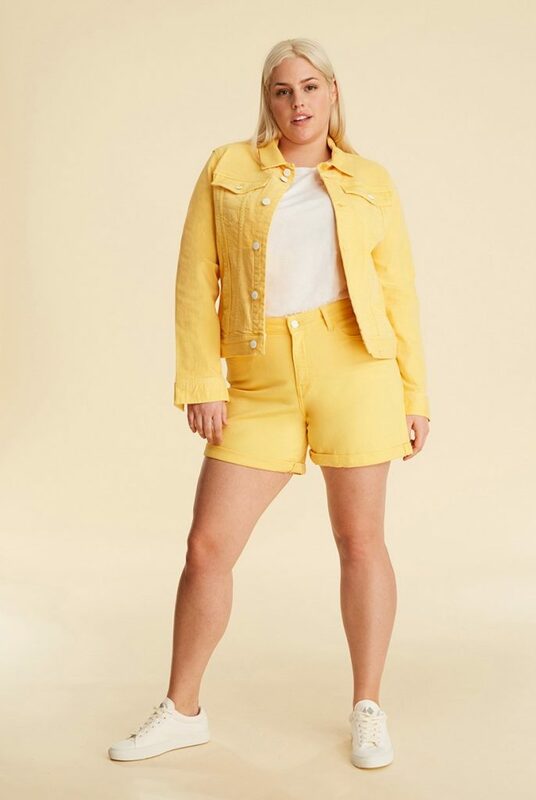 For the first time, all seven fits in DL1961’s new Spring ’19 collection will be available in sizes 14w to 24w, in addition to its straight sizes, and all but two of the new styles will also be available in sizes 22-32. The collection will also incorporate a few features to help increase wearability, like a new fit with a wider leg and a sculpted waist. Boasting to be the worlds cleanest vertically integrated sustainable denim company. A family-owned company that has been in the denim business for 3 decades. 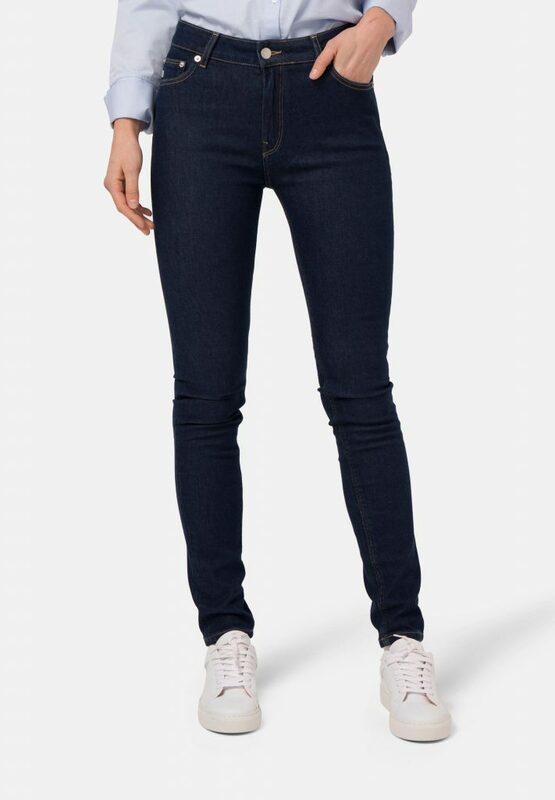 Their eco-friendly mill is one of the world’s largest textile manufacturers, which means they can create high-quality denim that’s good for you, the environment, and our wallet. “We are determined to change the industry in every way to represent the inclusive, aware and environmentally conscious customer”. Factories: Click to see the factories & how the process starts. production is located in Pakistan. Power: They generate their own power in an in-house power plant, to achieve far greater than average energy efficiency. Water: W+W have an in-house water treatment plant that operates with a flow rate of 1900 cubic meters/hour, they also recycle, reuse and return as much clean water to the environment as possible. Dyes: Whenever possible, W+W use Liquid Indigo from Dystar Germany, the cleanest and most eco-friendly of all indigo dyes. They’re only the 12th mill on the planet to use this incredible colourant. Fabrics & Fibres: Cotton is responsibly sourced and organically grown and spun the W+W factories. Core spun Lycra & T400® (fibre with EcoMade technology is made in part from a combination of recycled materials such as PET bottles, as well as renewable plant-based materials.) W+W combine LYCRA® fibre and LYCRA® T400® fibre together in one fabric, you get the best of both worlds — the high stretch of LYCRA® fibre and the excellent recovery power of LYCRA® T400® fibre. So now you can see how ethical and sustainable Warp + Weft are as a denim brand, I’m sure you’ll agree it’s pretty impressive. 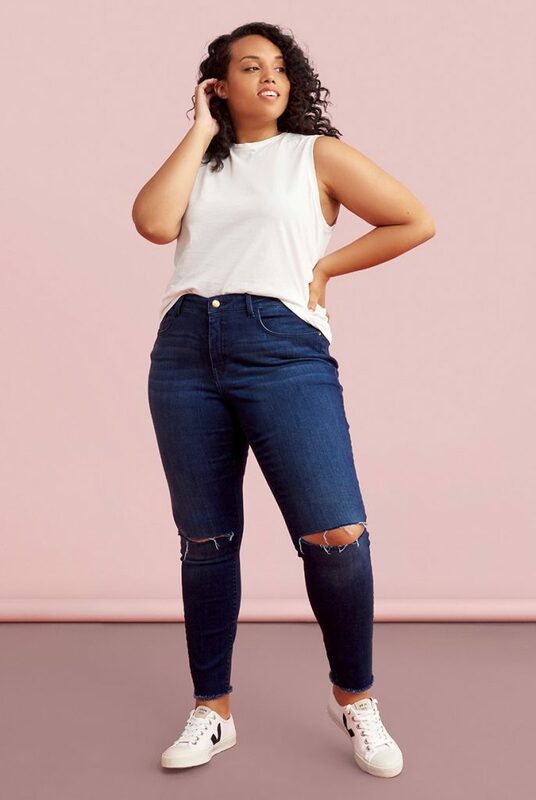 As a denim stylist working with a brand that’s totally inclusive, it’s really the cherry on the cake when a brand caters for every size, shape and height. Women’s Sizes start 00 (24) -14 (32) Plus Size – 14 -24, / Men’s 28 – 40 and Kids start at toddlers to teens! Prices Start at $50 + which is very reasonable for sustainable + inclusive denim. Warp + Weft sell worldwide online only. There’s a handful of brands that are breathing new life into vintage denim. Repurposing to create something fresh to a new generation of denim lovers. This has to be the most sustainable way to buy new clothing. RE/DONE is a movement – a movement to restore individuality to the luxury fashion space, a movement to keep heritage brands relevant, and a movement to create sustainable fashion. Vintage Levi’s denim carries, within its stitching, stories of years of wear – a history of a past life. Its travels have been recorded in the frayed pockets, the whiskered coloring, the torn knees, and the faded denim. These pre-loved jeans have circulated owners and changed hands over the past few decades, transforming them and giving them a life of their own. Like a fine wine, the Levi’s denim only gets better with age. RE/DONE jeans are a celebration of Levi’s jean’s past and a continuation of the jean’s individual story. Taking the vintage denim apart at the seams, repurposing it as the fabric of our new jeans. They manufacture the jeans in Downtown Los Angeles using water conserving methods and no harsh chemicals. Quantities will always be limited since each pair is handpicked, hand cut, and distinctly one of a kind. If you see a street style pic of a fashion editor or influencer wearing vintage Levis they are most likely a pair of RE/DONE‘s. We simplify the tedious process of searching for hours or days to find the perfect looking vintage jeans, then having to find a “denim” tailor to modernize the fit, yet give you that same personalized experience, ultimately taking individuality a step further than anyone else. Sizes start at 23 to 32 for women, men sizes 28 to 38. E.L.V. is an acronym for East London Vintage; whereas ‘East London’ stands for creativity, and ‘Vintage’ evokes sustainable responsibility. E.L.V. Denim take stocks of old discarded denim and transforms them into modern, sophisticated and even ‘made to measure’ jeans. 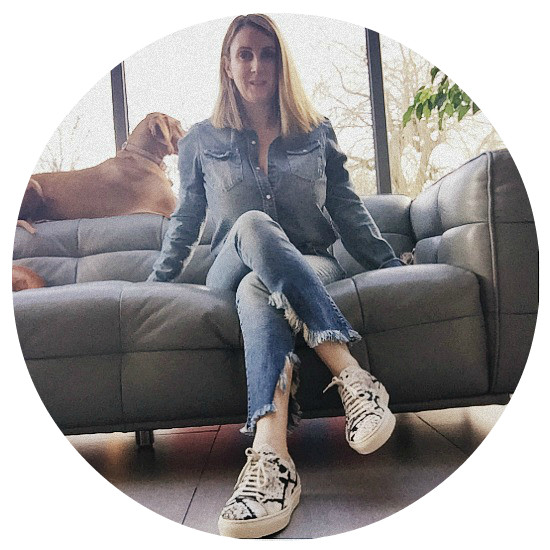 “We love denim, but not only that we are passionate about the idea of reusing this functional fabric and reworking it into new styles”. E.L.V manufacture & design the entire collection in East London, minimising waste, water and energy footprints. 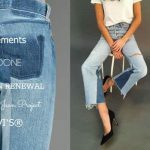 Operating from an ideal of ‘no waste’, creating jeans with barely any environmental impact, giving a second life to fabric which otherwise could be destined for the landfill. Each jean is made up of two halves of vintage jeans and is therefore entirely unique in its colour and fit. There will never be another pair of jeans like your E.L.V. Denim jeans. Sizes start at 23 -33. It’s been a real eye opener researching sustainable denim brands and I have only just touched the tip of the iceberg. There’s lots of emerging denim brands with their own stories of sustainability to tell. It doesn’t stop here as I’ll be updating this page with more brands. For me buying sustainable denim is the way forward, tell me, when will you start to be sustainable, message me below. EXPOSED! THE LEVIS 501 PHENOMENON: HOW MUCH CASH WOULD YOU PAY FOR A PAIR?